The judges and public were unanimous on this one. 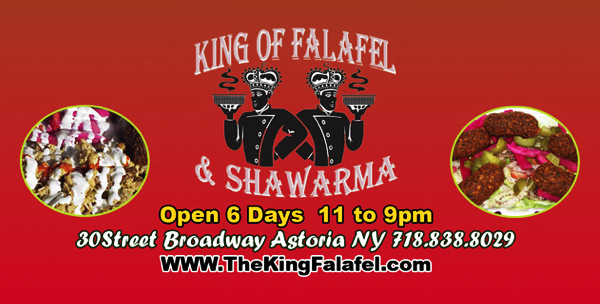 King of Falafel & Shawarma were the big winners of the day (2 awards) and I totally agree, the chicken and falafel platter was excellent! Official post with tons of yummy photos and review coming soon! Agreed, I thought they were far and away the best! Souvlaki GR was also pretty awesome.